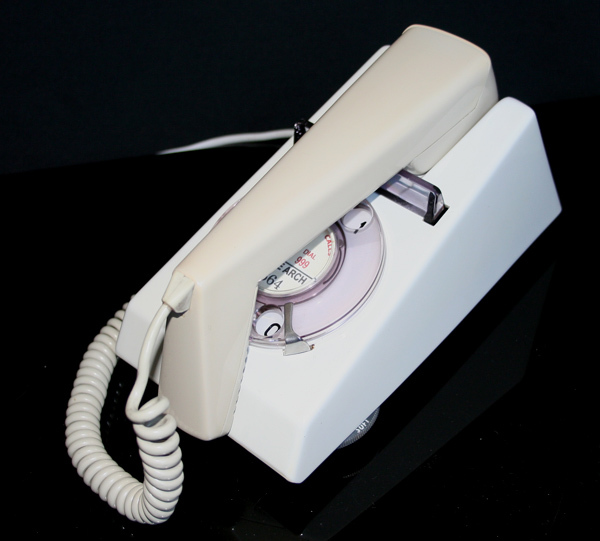 << Back Two tone beige standard Trimphone. 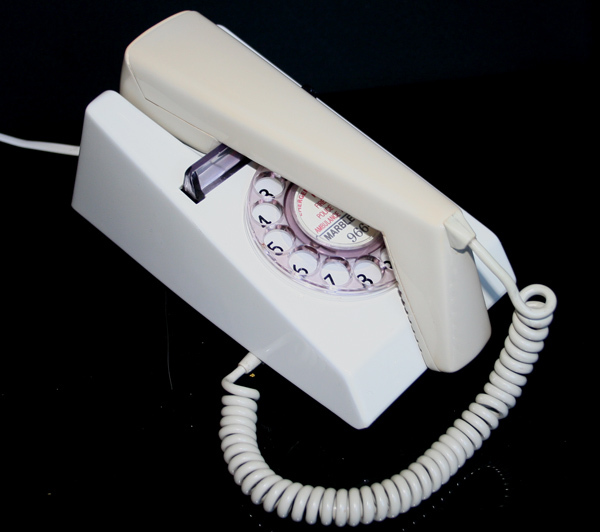 Two tone beige standard Trimphone. Hard to find in a condition good enough to restore. 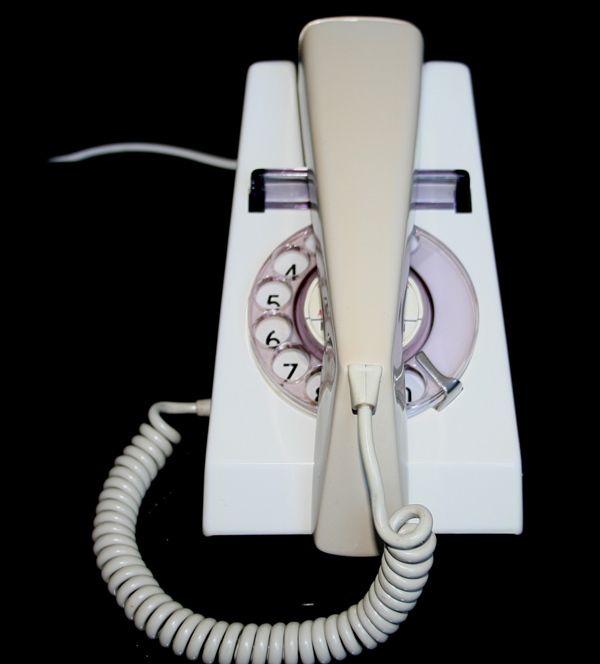 Postage and packing is £10 to any UK mainland address.